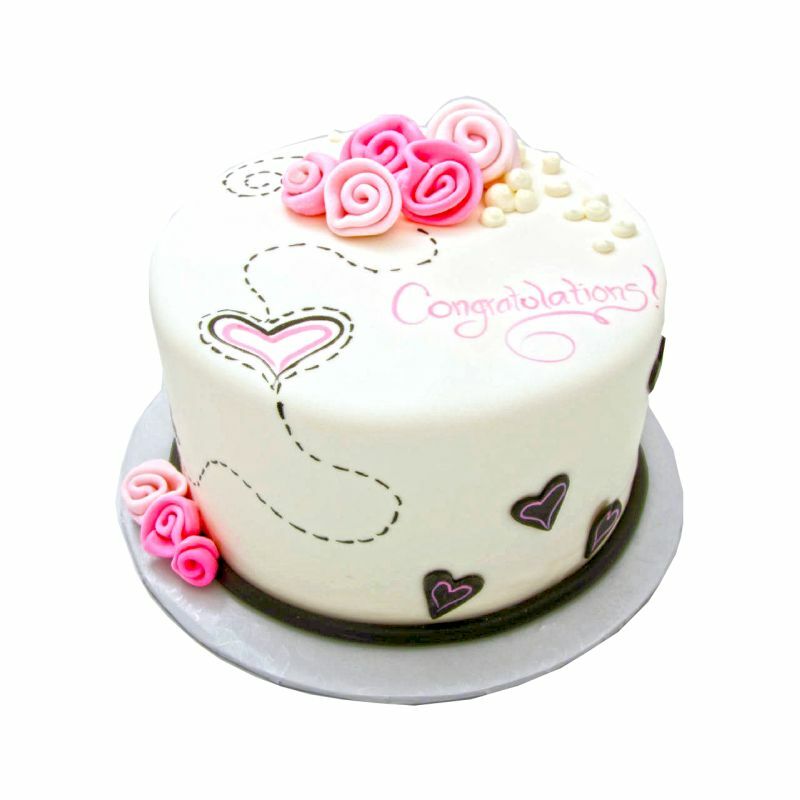 A Amazing designed Party Cake for Birthday, Anniversary & any occasion will make the celebration everlasting one. This cake was so great. It was more than enough for the party of 20 people and everybody seemed to like it and so do I. Thanks for the prompt delivery oyc.